Eleven participants from the region’s business community were on hand last night to receive their honours for successfully completing Generator’s Digital Bootcamp. Aptly hosted at the home of Orange Bus – one of the North East’s shining digital lights – team members from the likes of Cool Blue, Cobweb Design, and honcho were recognised for their achievements. Organised by Generator, regarded as one of the UK’s leading business support agencies, the bootcamp was launched as a solution to curb the on-going digital skills shortage in the region and help new staff hit the ground running in the new cutting-edge practices applied in the digital era. 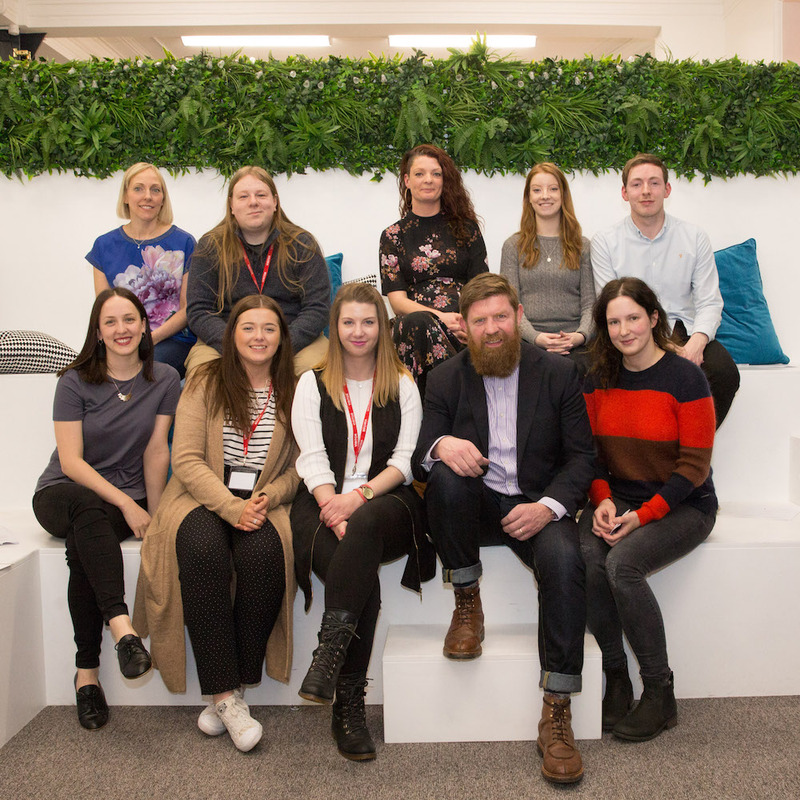 Speaking at last night’s Digital Bootcamp graduation, Generator’s Head of Business Support, Emma Whitenstall, said: “We’re extremely proud of our bootcamp graduates and Generator’s on-going drive of providing some of the best creative and digital support opportunities the UK has to offer right now. “We have some quick learners in this region and we knew they’d respond given the right opportunity. Our delivery partners have been nothing short of inspirational and provided the ultimate setting. “Since joining Generator, I’ve overseen many ground-breaking programmes such as the Scale Up Programme, Digital Support and Ladders, but this is up there in terms of one of best achievements in recent times. Digital Bootcamp is delivered by the best creative digital professionals in the region including; Sage UK, Orange Bus, Daykin & Storey, hedgehog lab, and Cargo Creative. 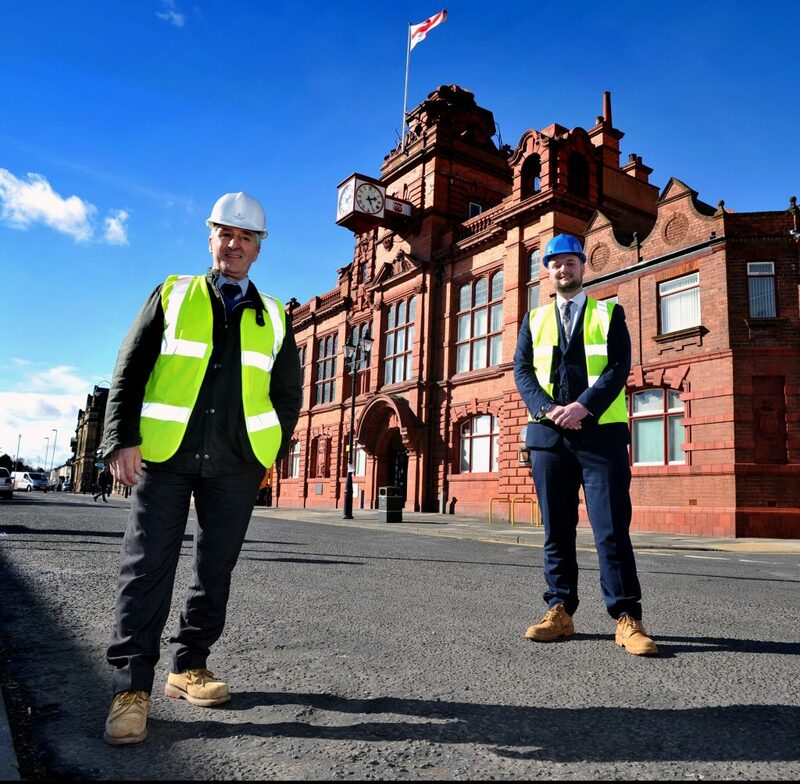 Its aim is to provide industry-ready graduates and employees via hands-on workshops and events, taking place once a week over the eight-week period. And, on receiving his award last night, Gavin Sewell, CEO of honcho, added: “The Bootcamp has been fantastically enjoyable. Not only are the Generator staff well organised and fun, the other participants on the course have been great too. It’s been interesting meeting people from different backgrounds with very different experience levels and aspirations. The presenters have all been excellent as well. “The key driver for me to participate in the Bootcamp was a desire to augment my traditional technology skills and approach with an understanding of more modern project management methodologies as well as the creative digital skills required to build engaging user focused experiences. The way in which today’s digital agencies design and eventually build those experiences, through design sprints for example, is incredibly useful for me to understand as I engage North East agencies to build honcho’s user facing products. For more information about Generator’s Digital Bootcamp visit: generator.org.uk.